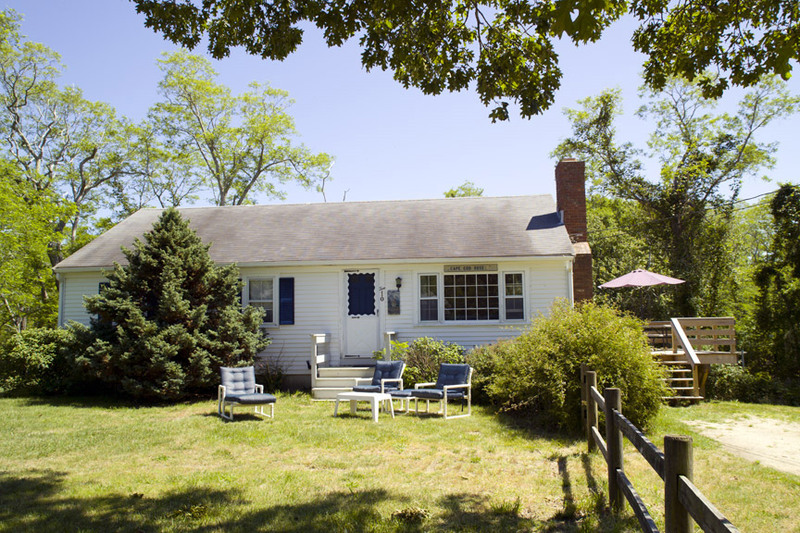 Set back with its own lawn and Cape Cod roses spilling over the split rail fencing, this modern white ranch sports black shutters and mature hydrangeas…a pretty sight. 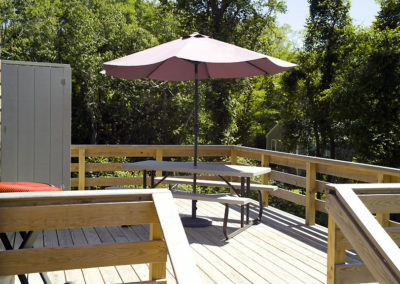 It has a nice modern deck off the kitchen area with deck furniture and gas grill. 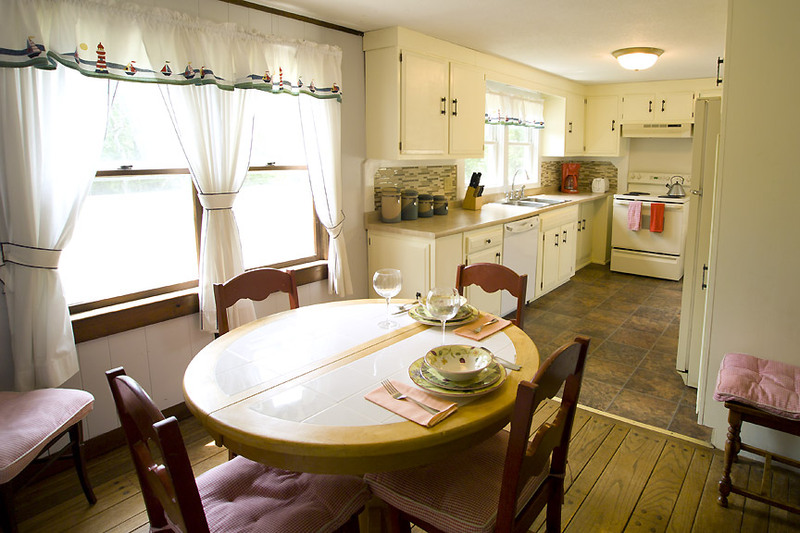 It has a fully equipped kitchen with full-sized refrigerator, full-sized electric stove, dishwasher, coffee maker, microwave oven, toaster, dishes, pots, pans and utensils. 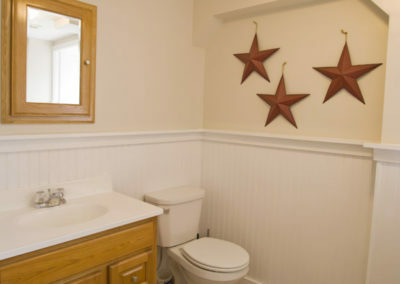 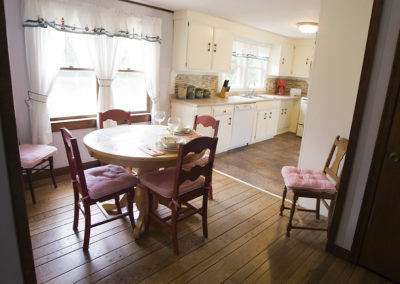 It has a dining room, hard wood floors throughout and a full bath. 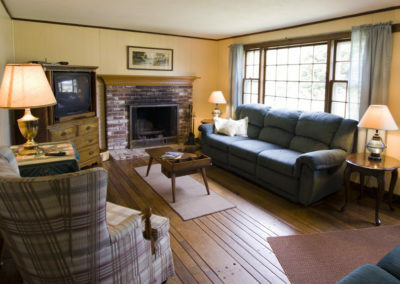 The living room has a fireplace, couch, two easy chairs, cable TV and wireless. 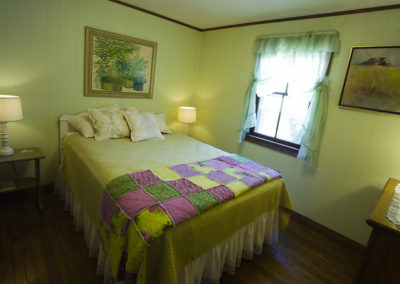 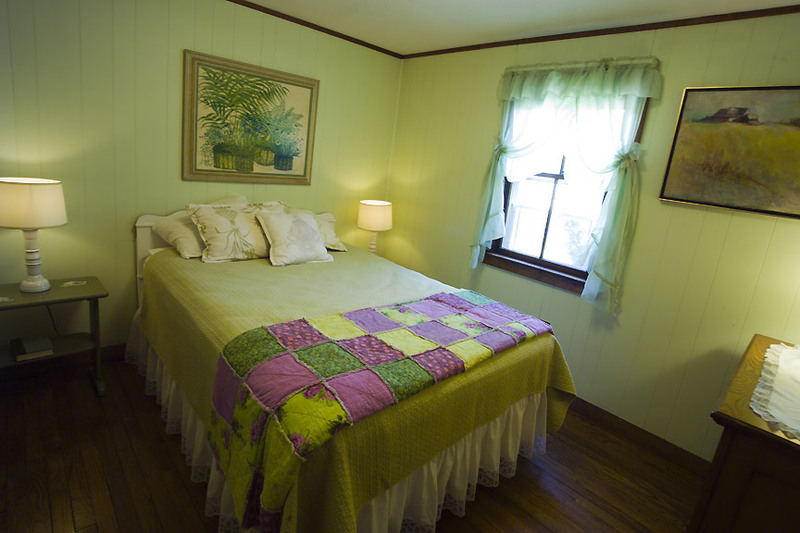 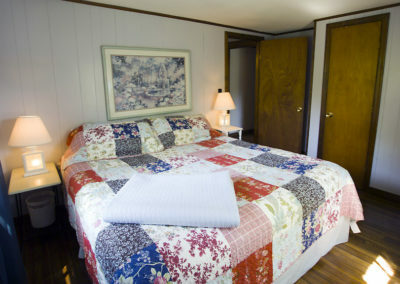 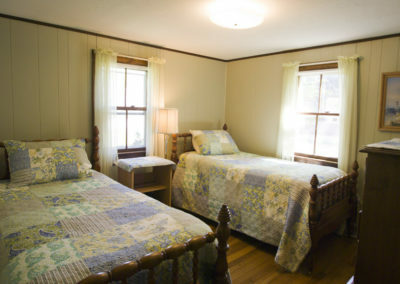 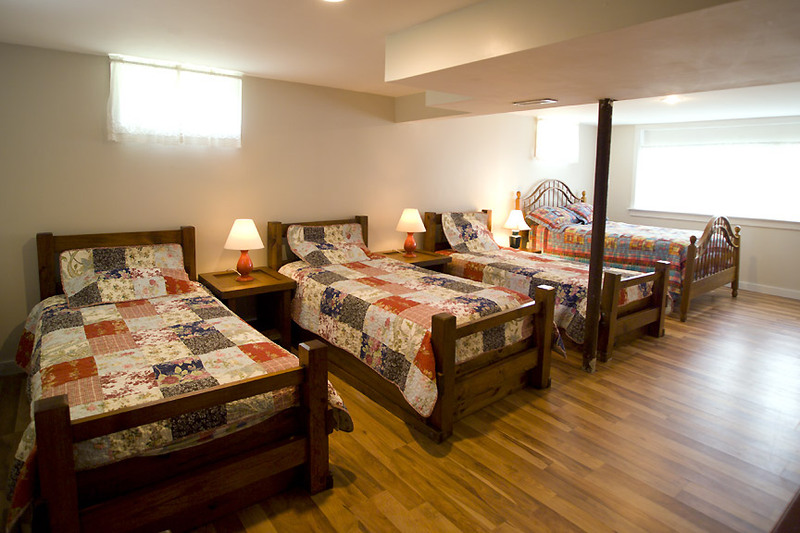 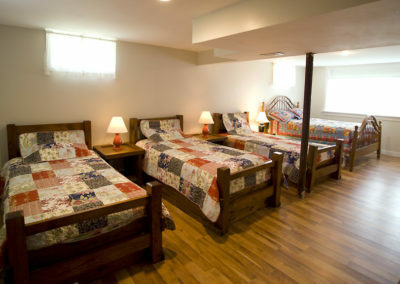 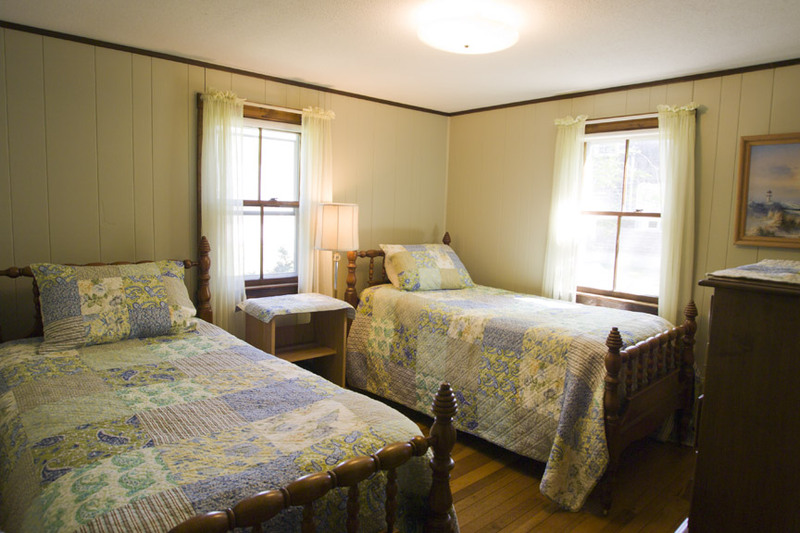 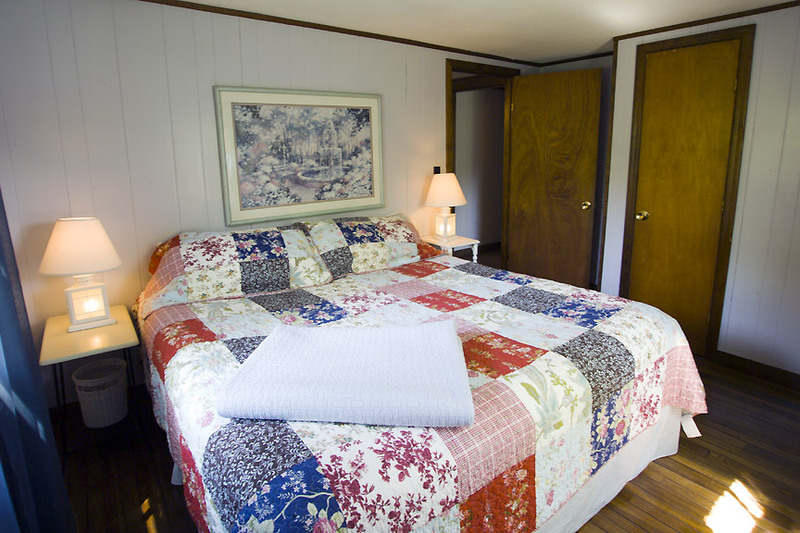 The three bedrooms have a set of twins, a double and a king sized bed. 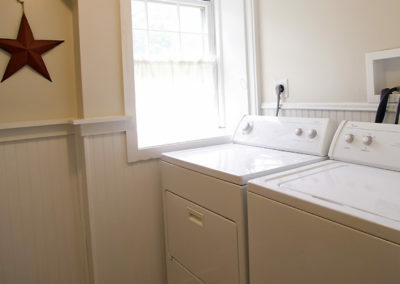 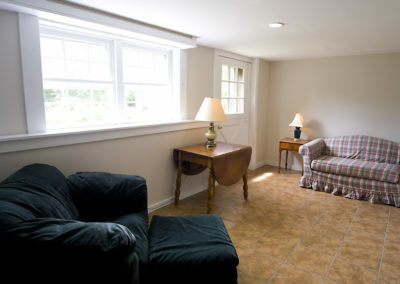 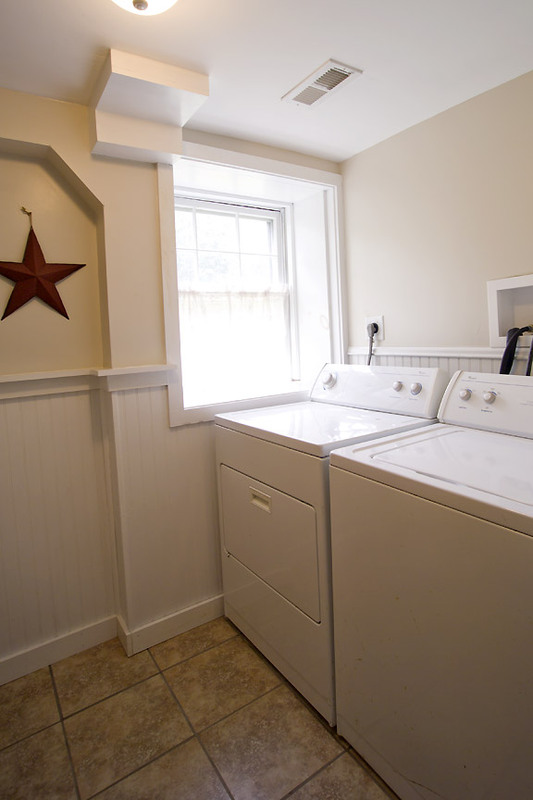 The newly finished basement has a sitting room, three twins and a double bed, a half-bath and washer/dryer. 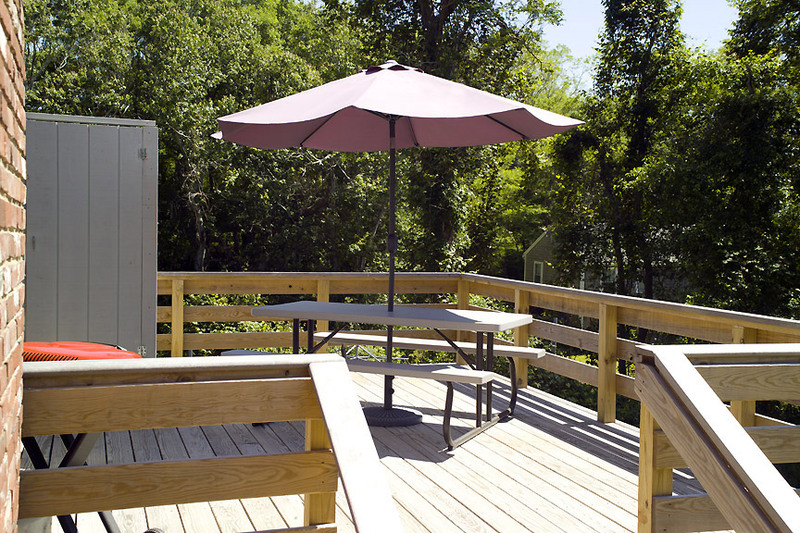 It does have its own outdoor shower off the kitchen deck, plus deck furniture and a charcoal grille. 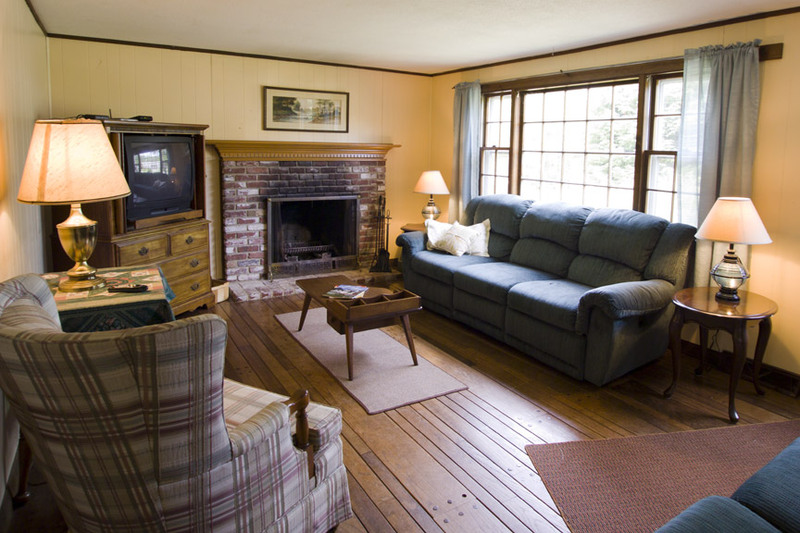 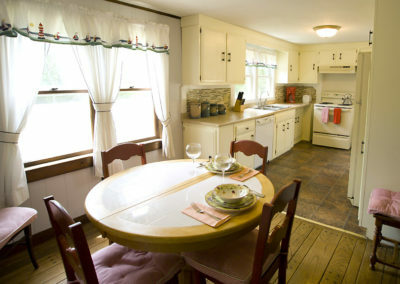 Completely winterized for fall and spring weather, this house is available year round. 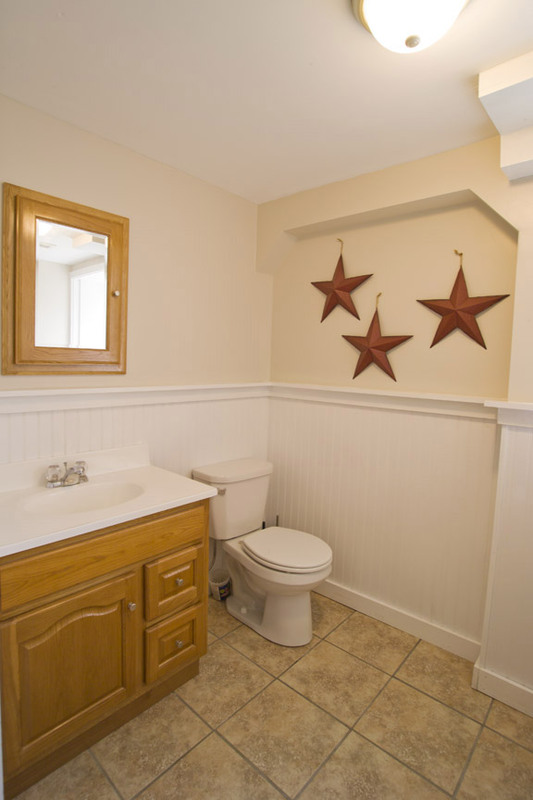 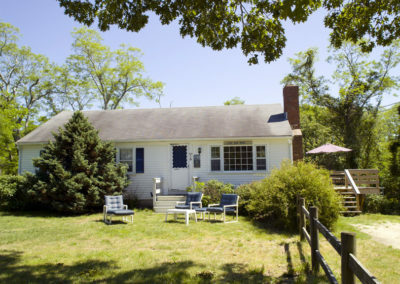 It too is about 200 paces from the private Cape Cod Bay beach which is the ideal location for parents of small children because we have no undertow or sharp drop-offs. 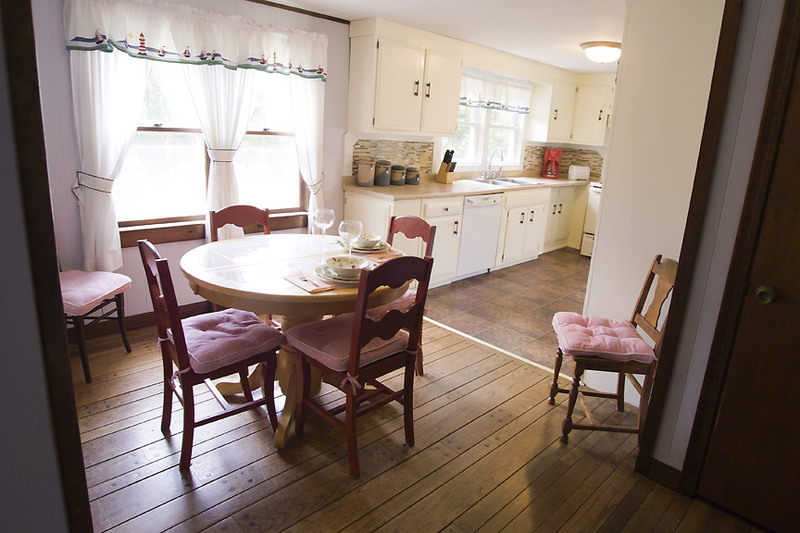 Parents can sit in their front yard and watch children at the playground. 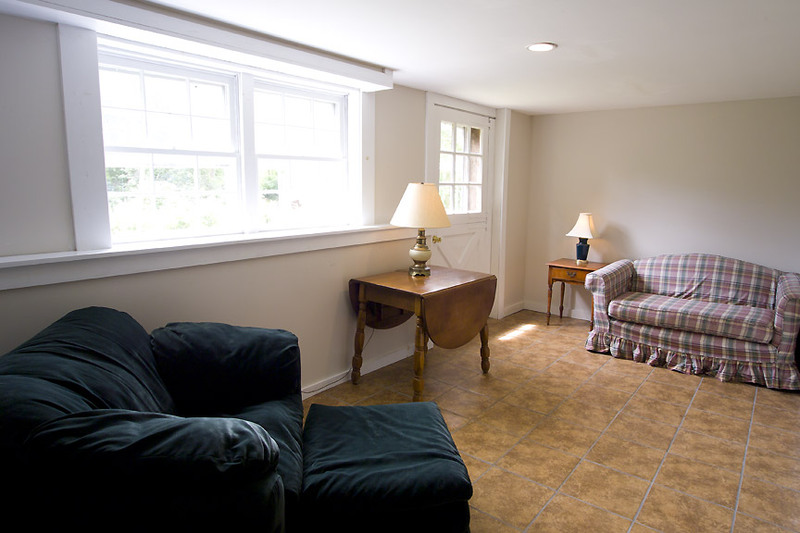 Basement entry and backyard sitting.